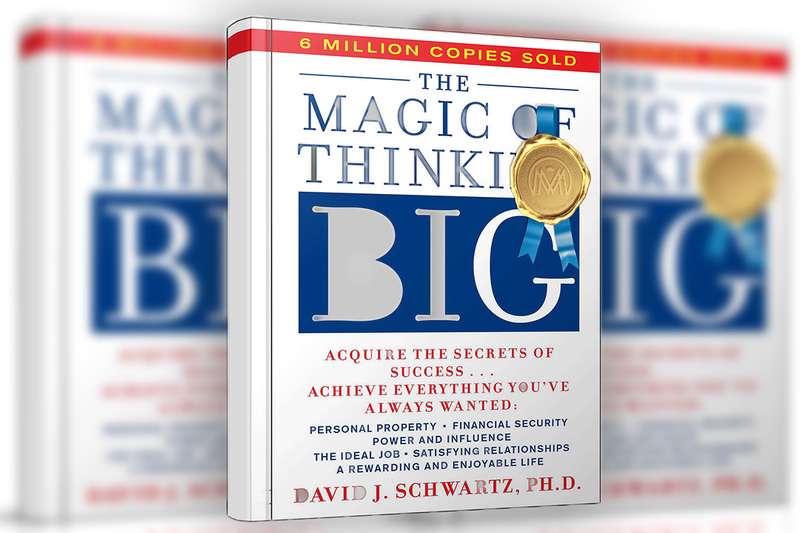 In The Magic of Thinking Big, where success is concerned, people are not measured in inches or pounds or college degrees, or family background; they are measured by the size of their thinking. How big we think determines the size of our accomplishments. Have you ever asked yourself, “What is my greatest weakness?” And probably the greatest weakness of mankind is self-depreciation, which is, selling oneself short. Why? Because most self-evaluations consist of a long mental list of one’s faults, shortcomings, and inadequacies. Big thinkers train themselves to see not just what is, but what can be. What does it take to make a good speech? Mere detail attention to important qualities. 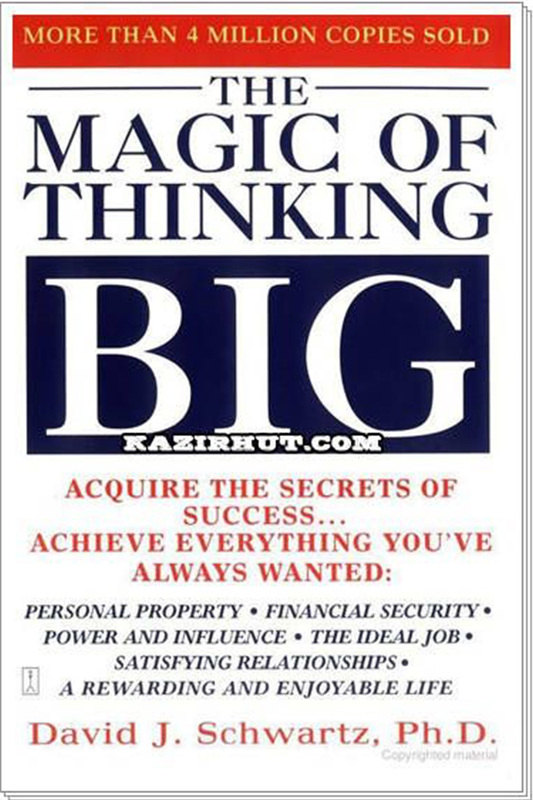 Grow big by thinking big.